The CableRunner Technology was invented by the Sewer Department of the City of Vienna in 1996 and was applied first to the City‘s own sewer and storm water systems. Based on strong demand from public and private institutions, CableRunner Austria was founded in 1999, and commenced its international business activities by establishing subsidiaries in Spain and China. Since then, the technology has continuously been improved and in-sewer fiber optic networks in different countries worldwide have been deployed successfully. In 2009, a majority share of 76% of CableRunner Austria was acquired by Telekom Austria, an international corporation with a sales volume of some 4 billion Euro and operations in 8 European countries. Since then, the CableRunner technology supports the FTTH expansion of Telekom Austria. In 2010, CableRunner International was assigned with the international business of the CableRunner technology. 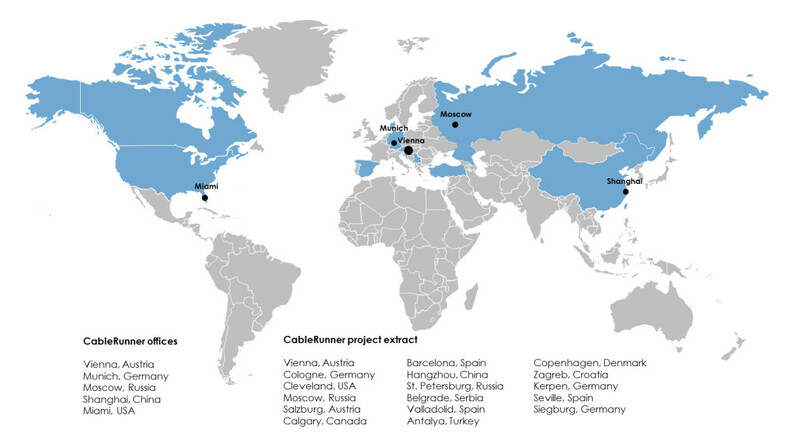 Today, CableRunner International has realized projects in major cities worldwide and has established subsidiaries in Germany, Russia, China and the USA. The CableRunner technology is proven and internationally certified. 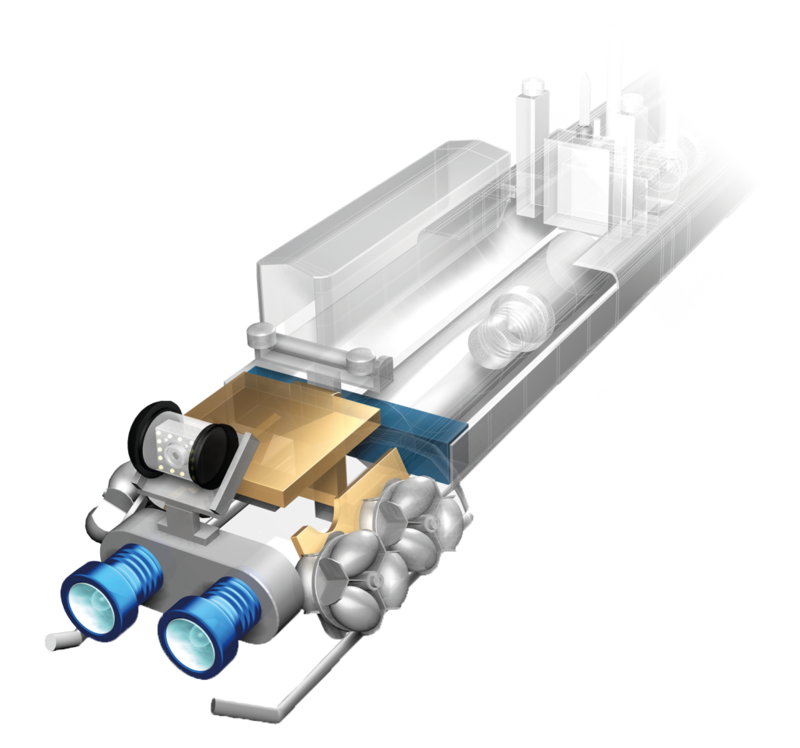 With the CableRunner technology, fiber optic networks have been built in major cities worldwide. Projects include cities in the United States, Canada, Denmark, China, Germany, Austria, Croatia, Serbia, Turkey, Russia and Spain.